The Fillmore Hospitality portfolio focuses on the management of unique hotels and resorts in the country's most exciting destination markets. Our radically different approach to hospitality management is rooted in real estate investment and begins with the selection of unique, developed, urban markets. 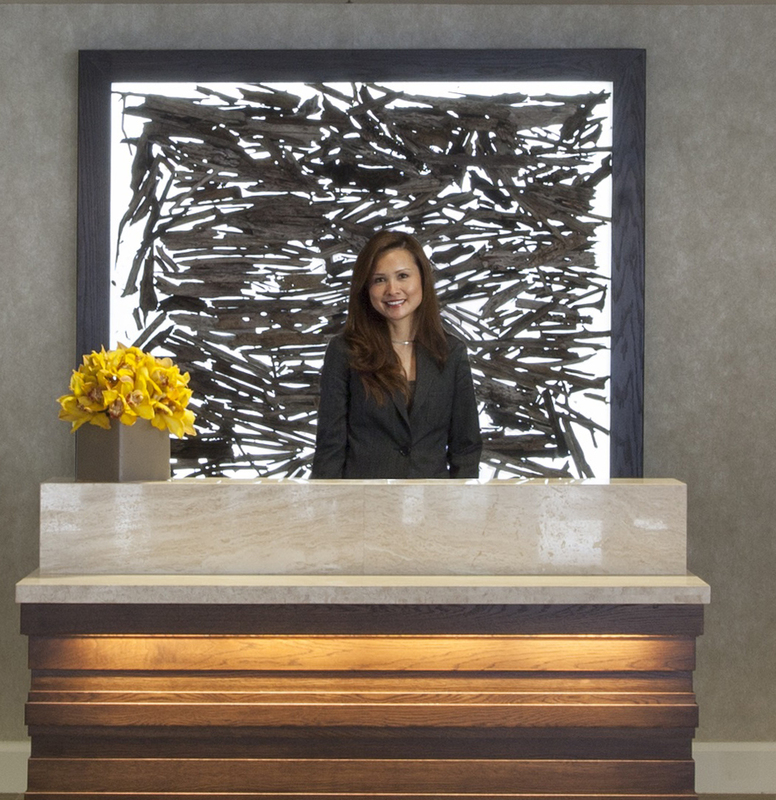 From there, we let our fantastic on-property management teams create singular travel experiences that highlight the individual characteristics of each hotel. New Orleans, Chicago, and Nashville each bring their own personality and panache to the party, and, by embracing these differences, Fillmore Hospitality fosters destination-worthy travel experiences that drive revenue for the hotel and maximize returns for investors. Explore the brands and boutiques in the Fillmore portfolio to see how our vision plays out in the real world. Fillmore Hospitality manages and operates a variety of unique properties that span the spectrum of service, style, and location. 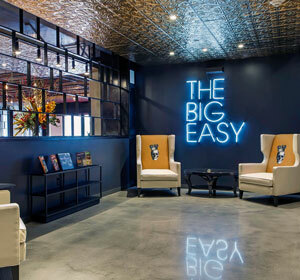 With branded and independent hotels in some of the country's hottest destination markets (and with more properties on the horizon), Fillmore Hospitality creates truly unique travel experiences that leave indelible impressions upon guests and maximize returns for hotel investors. From our bohemian-chic Cambria Chicago in the heart of Chicago's energetic Magnificent Mile to our coastal-elegant Sea Ranch Lodge along the Sonoma - Mendocino bluffs to our electric TRUE Music Room in Downtown Nashville redefining the music and rooftop scene, our growing portfolio of brands and boutiques emphasizes the management of awesome properties in amazing locations. 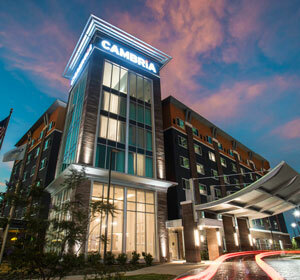 Cambria Nashville Downtown is located in the center of the SoBro (South of Broadway) neighborhood of downtown Nashville, TN. 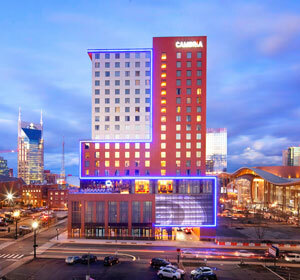 Just blocks from the Bridgestone Arena, Country Music Hall of Fame, Ryman Theater, Schermerhorn Symphony Center, MusicCityCenter, and Broadway's world-famous honkytonks, Cambria Nashville Downtown will put guests right in the center of Music City USA. 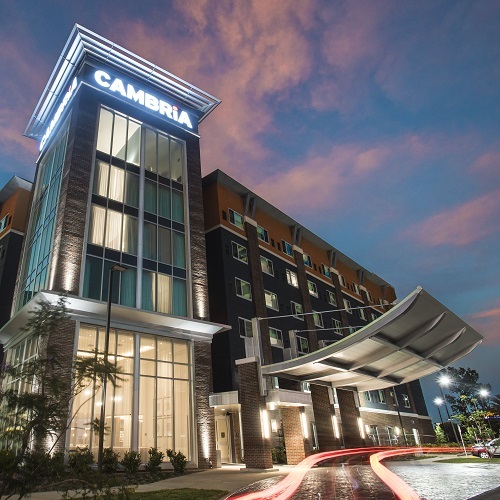 The 162-room Cambria is ideally located in the thriving New Orleans' Warehouse District. The hotel is within walking distance of the riverfront attractions, Harrah's Casino, the French Quarter, the Mercedes-Benz Superdome, the Smoothie King Arena, Morial Convention Center, and is within close proximity to the Bio District development. 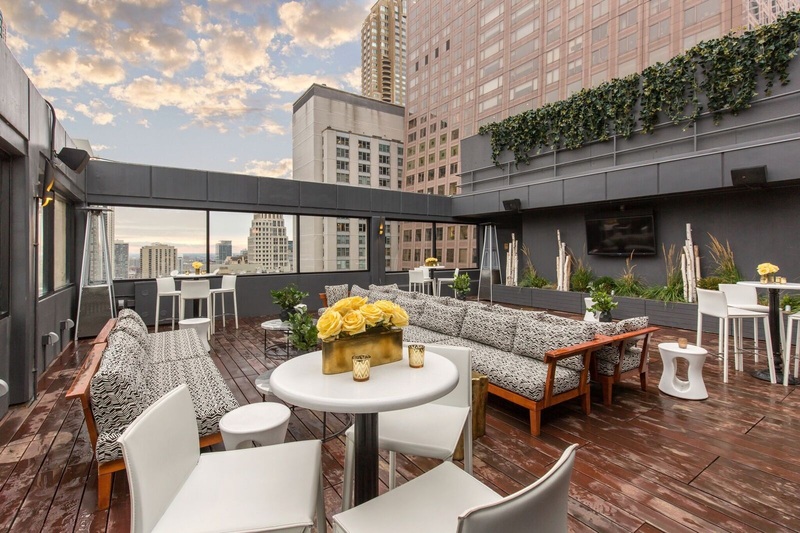 Situated in Chicago's energetic River North neighborhood,Cambria Chicago's bohemian-chic atmosphere complements the Second City's creative dining scene, historic architecture, and Magnificent Mile shopping scene. 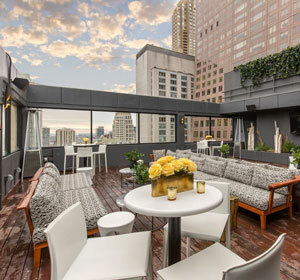 Featuring the 52Eighty rooftop event space and bar, the Barista Bar, contemporary design, and immediate access to dining, shopping, and entertainment, Cambria Chicago Magnificent Mile creates a uniquely Chicago experience for the modern, urban adventurer. 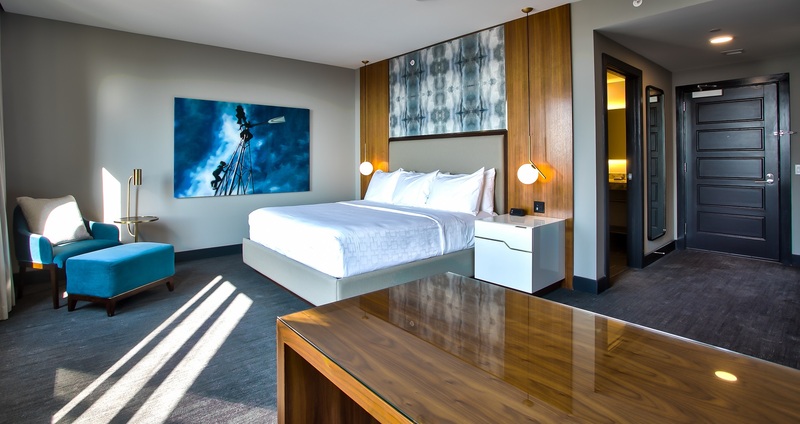 Cambria Dallas Downtown strikes the perfect balance of art deco style, contemporary comfort, and genuine Texas hospitality. 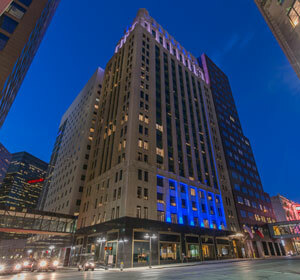 The hotel is an adaptive reuse of Dallas’s landmark Tower Petroleum Building in the Harwood Historic District, at the corner of Elm Street and St. Paul Street, formerly named the the Tower Theater. Just steps from the Art Deco grandeur of the hotel, you'll find downtown Dallas's rich tapestry of history, culture, and business. 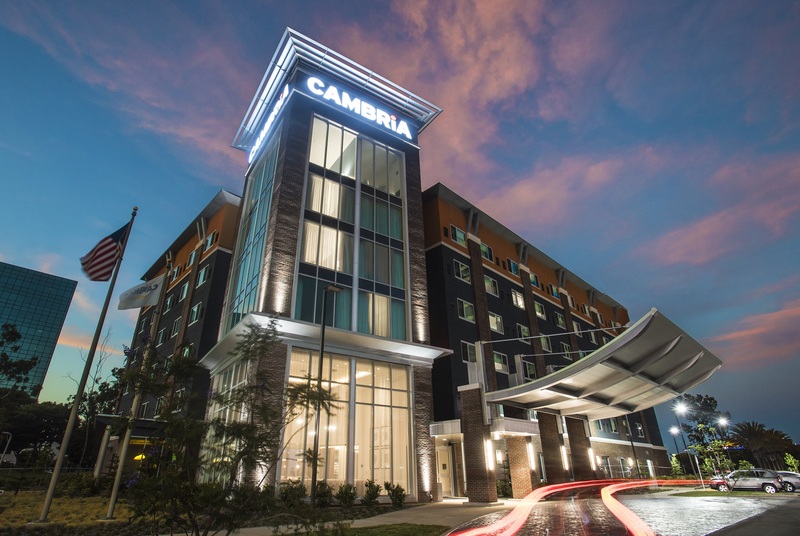 Equidistant from Dallas and Fort Worth, Cambria DFW Southlake is just ten minutes from DFW International Airport. Located in the heart of Southlake, the hotel offers easy access to the Town Square, a mixed-use development which features 235,000 square feet of high-end restaurants and retail. 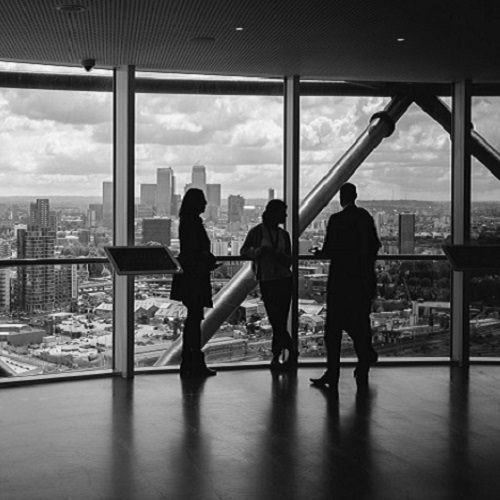 Just south of LAX in the small California coastline community of El Segundo, Cambria LAX is located in a thriving business environment that caters to some of the region's most prestigious corporations. With easy access to Anaheim, Disneyland®, LA Live, Universal Studios®, Venice Beach, and Malibu, Cambria LAX will let guests incorporate a healthy dose of California fun into their business travel. 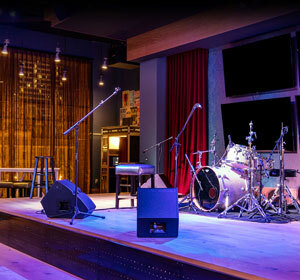 Located inside of Cambria Nashville, TRUE Music Room and Bar is bringing a new energy to the downtown Nashville scene. With a curated calendar of local and national acts, a state-of-the-art sound system, and a picture-perfect rooftop bar, TRUE Music Room provides a the ultimate experience in the Music City. Resting gently atop the pristine bluffs of the Sonoma-Mendocino coast, the Sea Ranch Lodge offers serenity, comfort, and picturesque views for an unparalleled coastal retreat. With a simple, elegant design that complements the natural beauty of Sea Ranch, the hotel provides a peaceful environment to relax along the crashing Pacific shores. 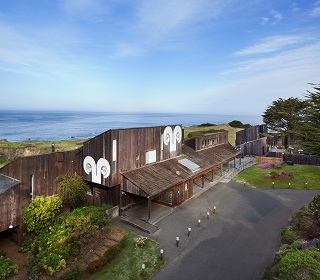 Guests can take advantage of the hotel's acclaimed Black Point Grill, on-site spa, and local golf courses as they take in the truly unique Sea Ranch experience. 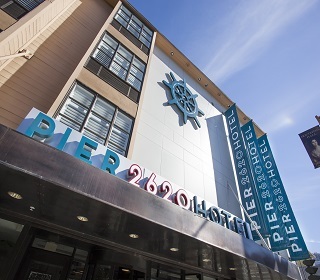 Experience the very best of San Francisco at Pier 2620 Hotel Fisherman's Wharf. 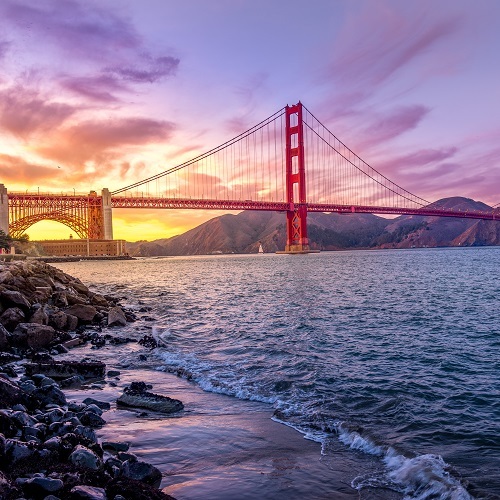 With easy access to San Francisco's Financial District, China Town, Union Square, Theater District, Cable Cars, AT&T Park, and the Golden Gate Bridge, Pier 2620 provides the perfect home base for an exciting, on-the-go vacation. 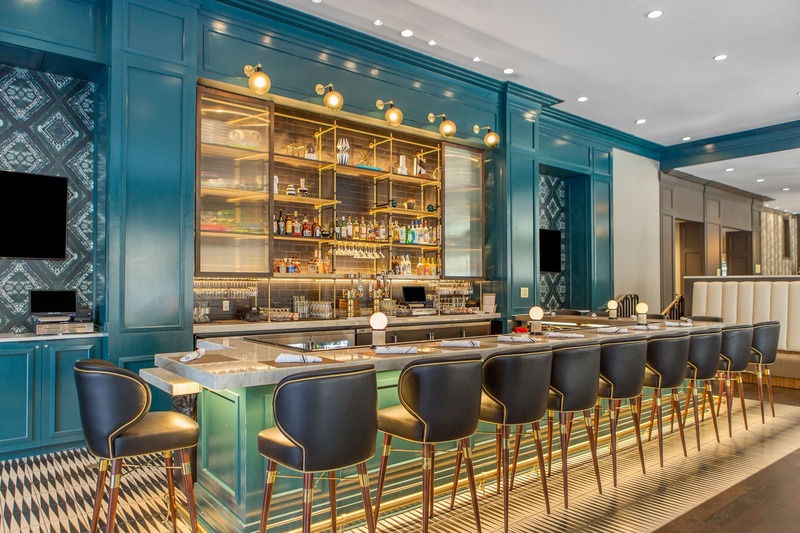 Additional amenities like the EvenKeel Lounge, Bay Street Bistro, Bay Street Market, club lounge, and valet and self-serve parking give travelers everything they need to make the most of their Bay Area excursions. 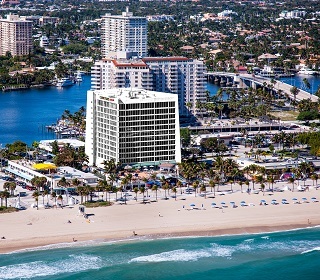 Experience the very best of Fort Lauderdale at Fillmore Hospitality's oceanfront Courtyard Fort Lauderdale Beach. With amazing Atlantic views, the open-air Seabreeze Pool Bar, and easy access to world-class beaches, the Courtyard Fort Lauderdale places guests in the heart of the sunny and energetic city. 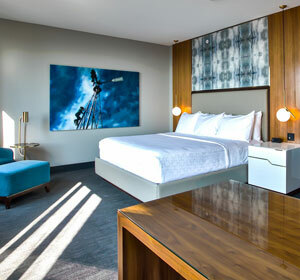 Featuring a Bubba Gump Shrimp on the hotel's main floor, the newly renovated property provides a stylish and breezy environment to set the tone of a uniquely Fort Lauderdale travel experience. 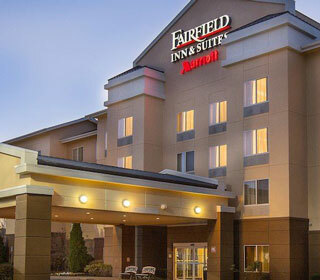 Located just one mile from THE Ohio State University, the Fairfield Inn & Suites Columbus OSU provides easy access to campus activities and the city's downtown restaurants and shopping destinations. With free breakfast, modern décor, and an awesome indoor pool, the newly remodeled Fairfield Inn & Suites Columbus OSU is the perfect home base for any trip to Columbus. Since we're always looking to the future, the Fillmore portfolio of hotels and resorts continues to grow. We currently have a few exciting projects in the works and look forward to the grand openings of our newest properties. 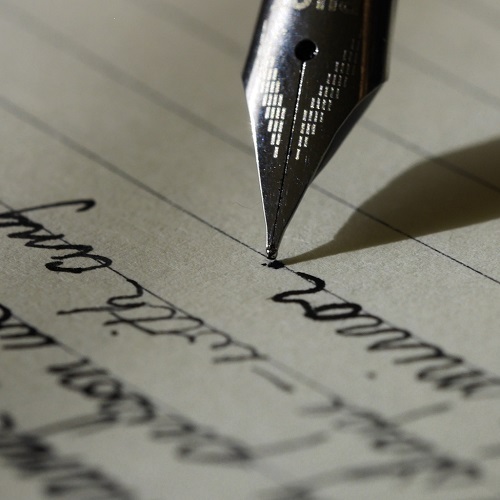 To keep up to date on the progress of these hotels, check out the latest Fillmore news or drop us a line to see what's next on the docket.